7/4 Nagle Place, Glenorchy 7010 TAS is a unit. It has 3 bedrooms and 2 bathrooms. According to our records, this last sold for $307,000 in December 2017. Thinking of selling 7/4 Nagle Place, Glenorchy? Get a Free in-depth market appraisal from a realestateview.com.au partner agency. 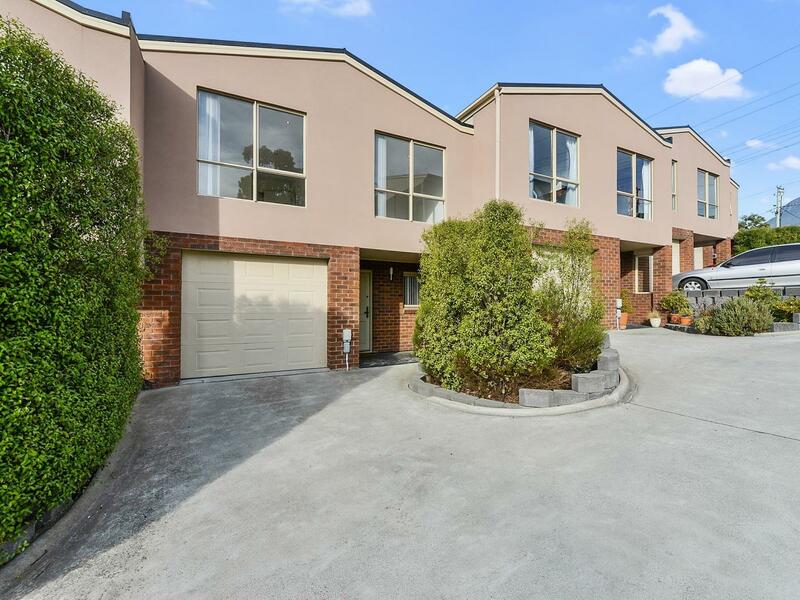 Have a look around the ABS statistical area blanketing 7/4 Nagle Place and peruse these interesting stats about this Glenorchy neighbourhood weighed up against the suburb average. The most common occupations in these parts are health care and social assistance and retail trade. There's a big purchaser community in this particular area.